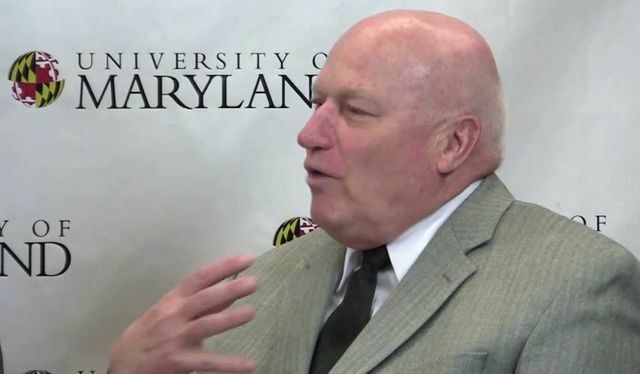 Most Americans and many Brits who've studied communications theory over the past three or four decades have encountered the seminal work of James Grunig, at the University of Maryland. He's one of more than twenty contributing thoughts on how PR practitioners and academics can better collaborate as part of a workshop organized for next month by Ketchum colleague Stephen Waddington and industry leader Sarah Hall, and his thoughts suggest 'old habits' need to be changed by both communities to make the most of opportunities before us. I've personally long been interested in seeing closer cooperation between those who practice PR and those who study it, and look forward to the ideas to be discussed. I know, these exist in different forms already, but not by design or in an organised, comprehensive way. Perhaps now is the time? A good relationship is possible with an actively communicating, problem-solving member of a practitioner public. It is not possible with members of a nonpublic or a public engaged in what I call routine habitual behavior. The latter types of publics don’t recognize any problems in their work and routinely and habitually do the same things for clients or their organizations day in and day out without thinking much about it.